Written by Dan Lanotte on May 27th, 2015 December 30th, 2015 . There are a number of politicians that blame the NRA for many of the ills we are experiencing in America. They look at a home invader who gets shot and killed by a homeowner as the “victim.” They look at the dead home invader as the victim because the homeowner owned a gun, and is supported by the NRA. The NRA, since it was incorporated 17 November 1871, has supported the citizens’ Second Amendment rights. Let’s take a look at the history of the NRA. During the Civil War, even though the South was massively outnumbered, there were two dead Union soldiers for every dead Confederate soldier. The reason for this was simple. The Confederate soldiers came to the war knowing how to shoot, and this involved accurate use of his rifle. The Union soldiers were much less accustom to the use of the rifle. This lack of marksmanship deeply concerned the Union military leadership. A war correspondent named William Church began a campaign to address this disparity of capability. Church’s editorials eventually attracted the attention of General George Wingate. The general, Church, and others decided that manuals on marksmanship should be distributed to all service personnel. 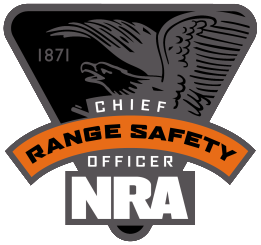 There was no organized group that could spearhead this effort and so on 17 November 1871, Wingate, Church, and several others incorporated the NRA to fill that role. They didn’t just go out and start training, they travelled around England and the rest of Europe to see how they handled training and to look at their shooting ranges. By the early 1900’s shooting competitions in the US were attended by thousands of spectators, becoming the most attended sporting event in the country. American shooters really came to their own when they went to England to compete against the British, Irish, and Scotts in their Wimbledon match and won everything. Then the Brits came to the US to compete here. The American shooters continued their winning ways. But the most significant contribution to the military’s capabilities came in the youth programs that the NRA had established. A great number of our military members had participated in various youth shooting programs long before they joined the military. When they got to boot camp, they knew how to shoot. 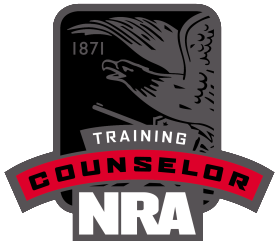 President Truman sent a letter to the NRA expressing his gratitude to the Association for the many instructors that assisted the military in training the more than 16 million Americans under arms during World War II. After WWII there were still only about 100,000 NRA members. Today we have grown to over 5 million. That’s 5 million men, women, and youth who have stepped up to support the NRA. Today, the NRA continues its support of civilian marksmanship through sponsorship and running of regional, state, and national matches. Their training programs are ongoing and continually improving. Everyone who joins and supports the NRA does it for their own reasons. Why do I support the NRA? 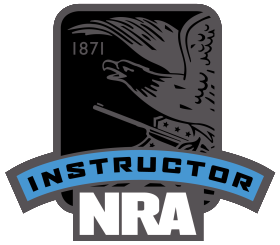 The first reason, that most who know me will guess, is that the NRA provides the training certifications and materials for me to teach the many courses the NRA makes available. This is a logical assumption and would be correct. However, that is only a very small part of my support. The Second Amendment is the final guarantor of all other freedoms. There is a concerted movement by very influential politicians and powerful, extremely wealthy private citizens who believe that you and I should not have the right to own and bear arms. The NRA is the only organization, through the Institute for Legislative Action, which is dedicated to fighting this movement. The only way they can continue this fight is through the support of all Americans. I plan to continue to be right beside all of my fellow members in fighting for our Second Amendment rights. Wildlife conservation is also a big part of the NRA’s mission. The Association has fought diligently for over 100 years to enact and maintain common sense hunting and conservation laws. States that have ignored balanced conservation laws have seen an over growth of deer and elk herds, just to name a couple, to the point of starvation and destruction of grazing lands. NRA membership is not just support for the promotion of the Second Amendment, as important at that is, but it comes with many benefits. The Association publishes three outstanding magazines, the American Rifleman, America’s First Freedom, and American Hunter. These are professional publications, two of which are read from cover to cover in my home every month. 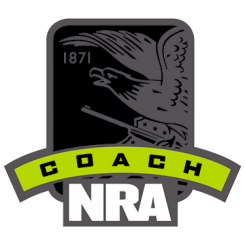 Every NRA membership comes with firearm insurance and discount programs for airline tickets, rental cars and hotels. Falcon Personal Security provides you the convenience of easily joining or renewing your membership with the added benefit of discount pricing. 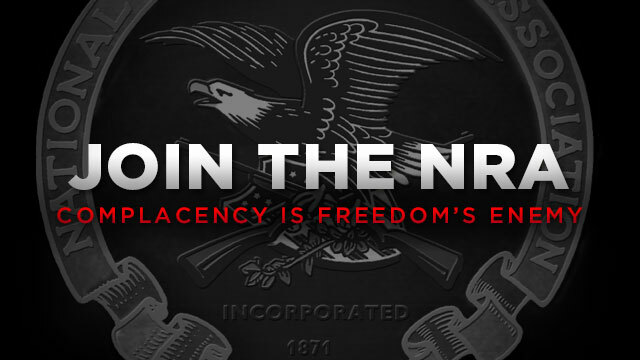 Go to www.falconpersonalsecurity.com and click on the “Join the NRA” tab down on the right side of the page. Your support is needed if we are going to continue to enjoy our God given rights. When the NRA goes to Congress or the state legislatures, those bodies know that they are backed by over 5 million citizens, all speaking with one voice.